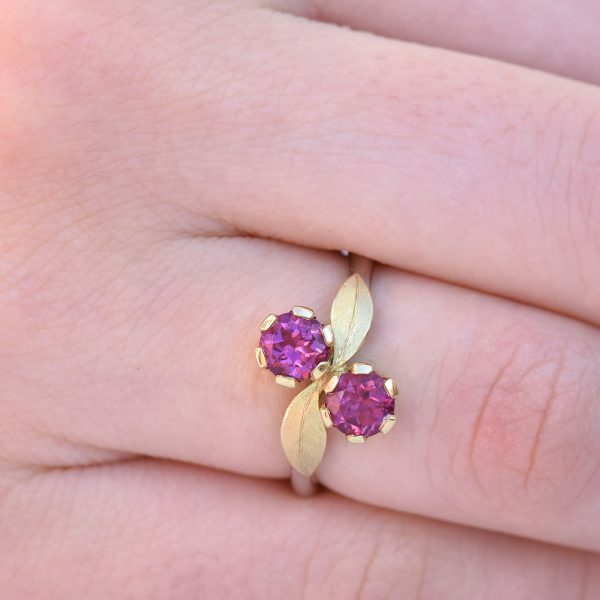 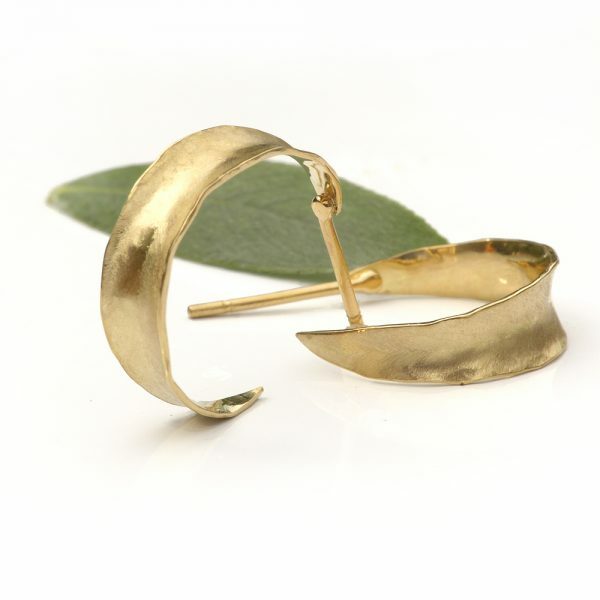 An exclusive collection of detailed jewellery in the style of leaves. 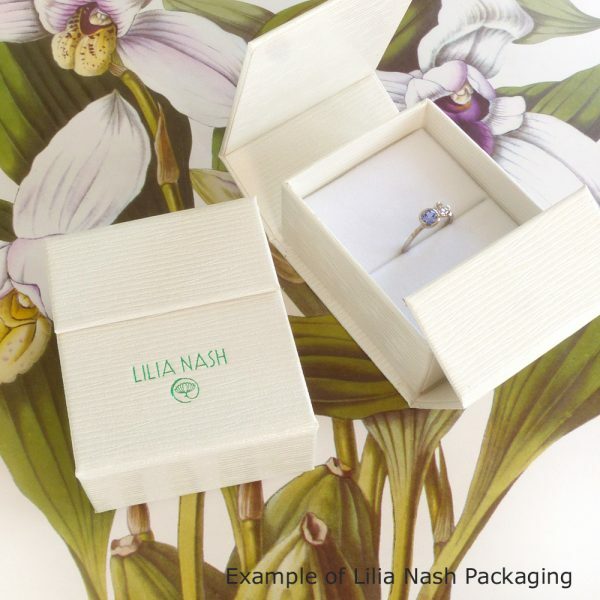 Lilia Nash’s Leaves jewellery collection features pieces in 18ct gold and 18ct white gold, set with fair trade and ethical gemstones. 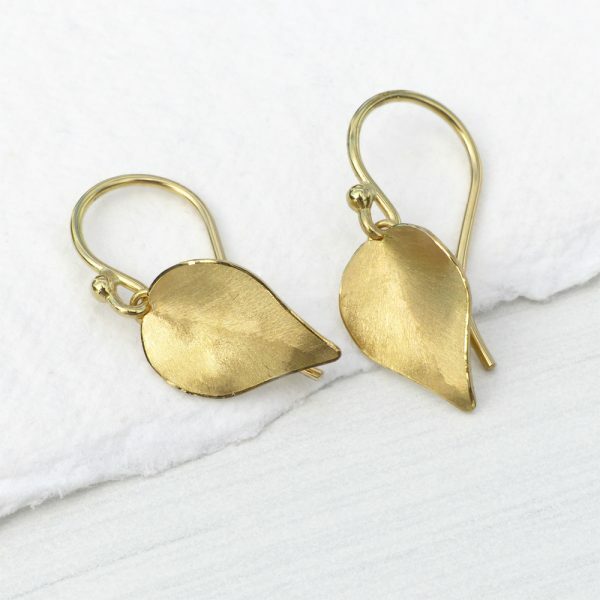 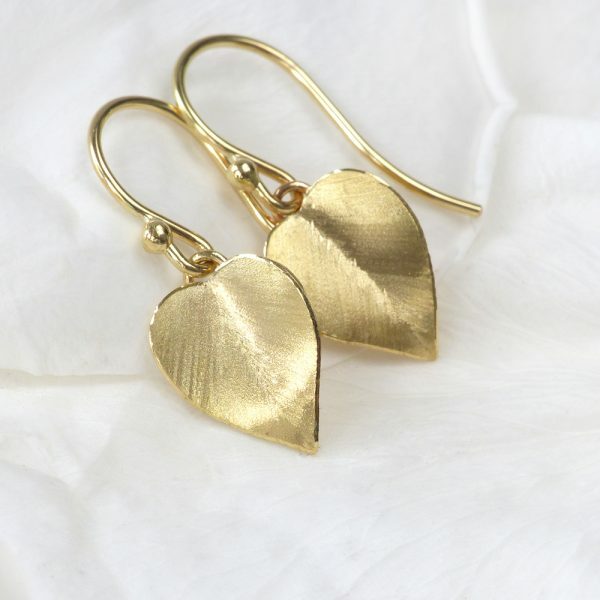 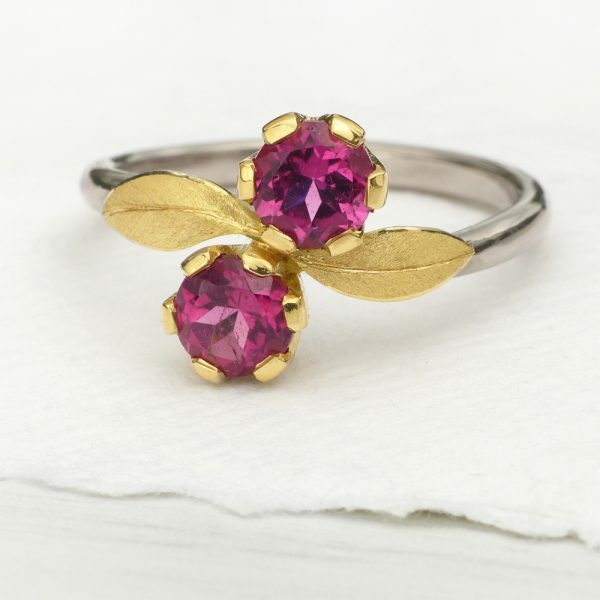 The Leaves collection by Lilia Nash is exclusively made at Lilia's Jewellery Studio in Lechlade, Gloucestershire, UK. 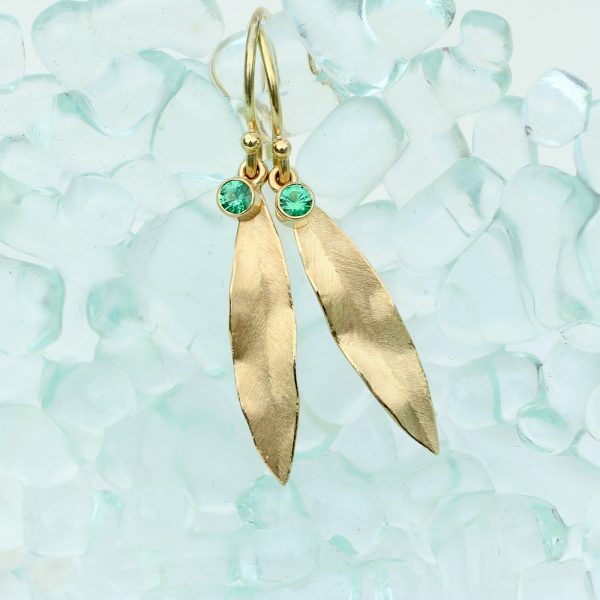 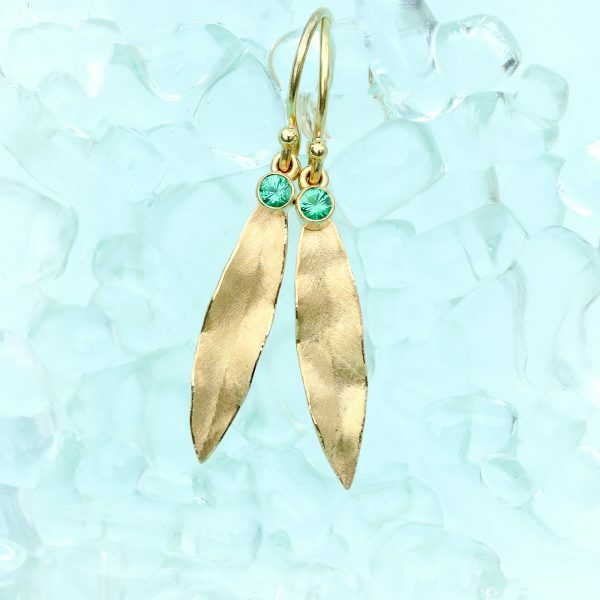 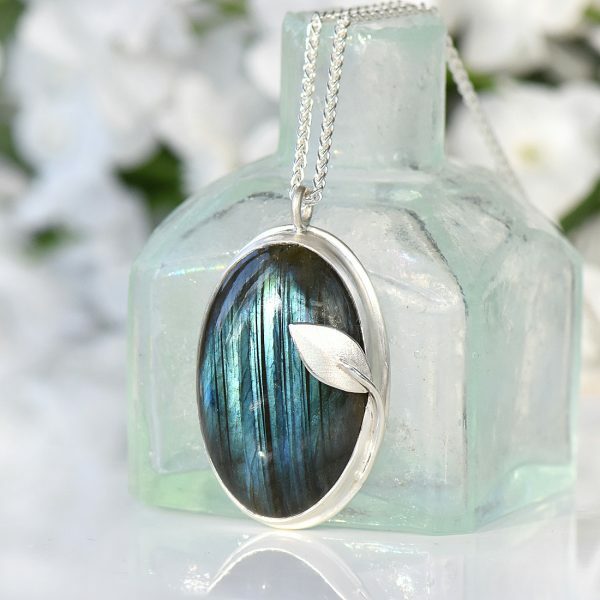 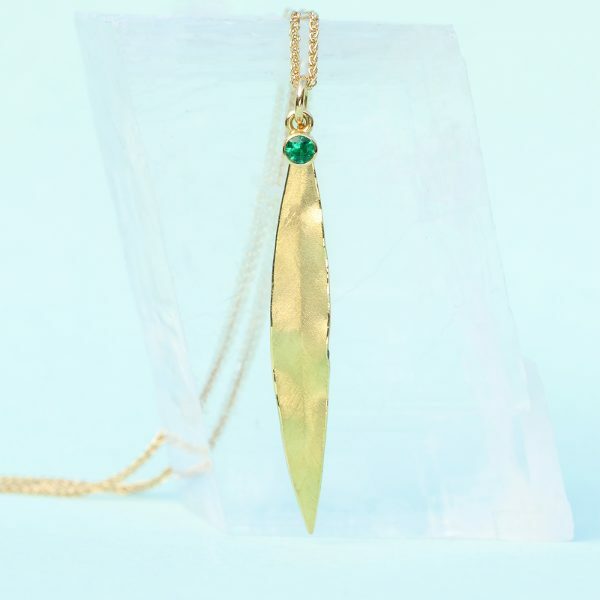 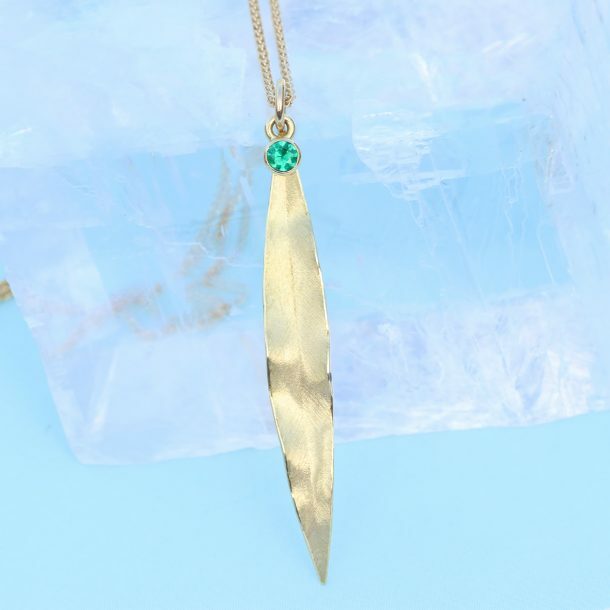 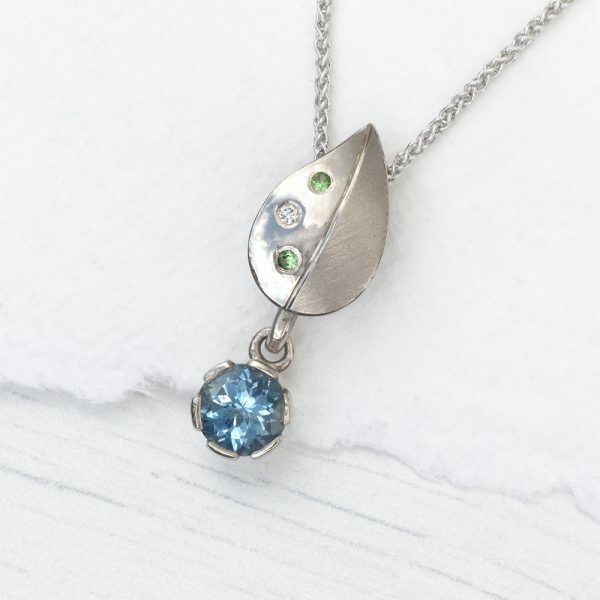 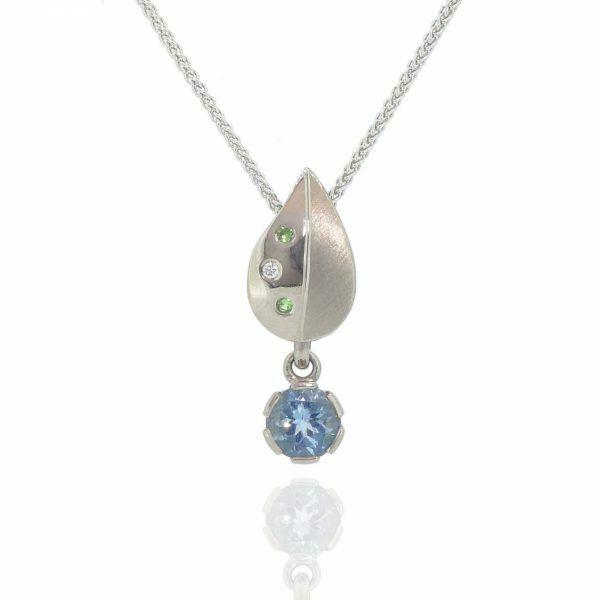 This range of ethical designer jewellery features individually hand detailed leaves - with key pieces punctuated by emerald, aquamarine and tourmaline gemstones. 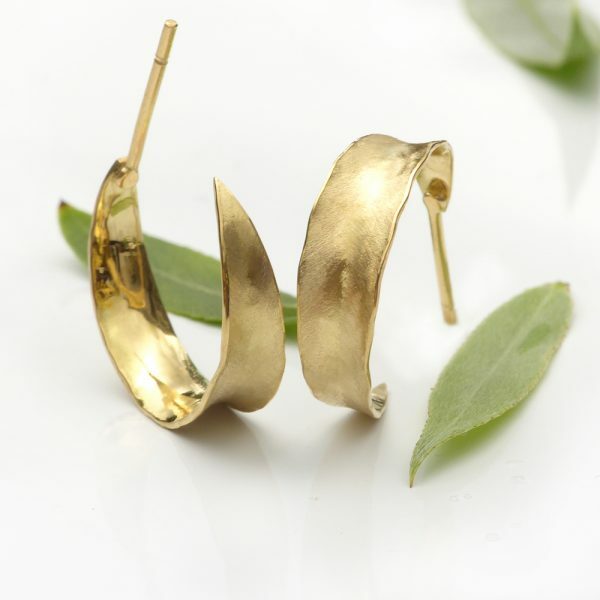 Each piece is handmade using 18ct gold or 18ct white gold.